We've added something new to the i do it yourself shop this week. 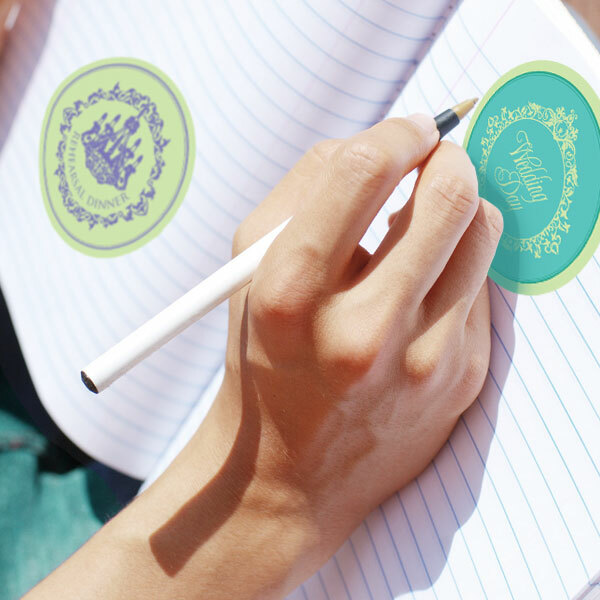 These super cute wedding diary dates. 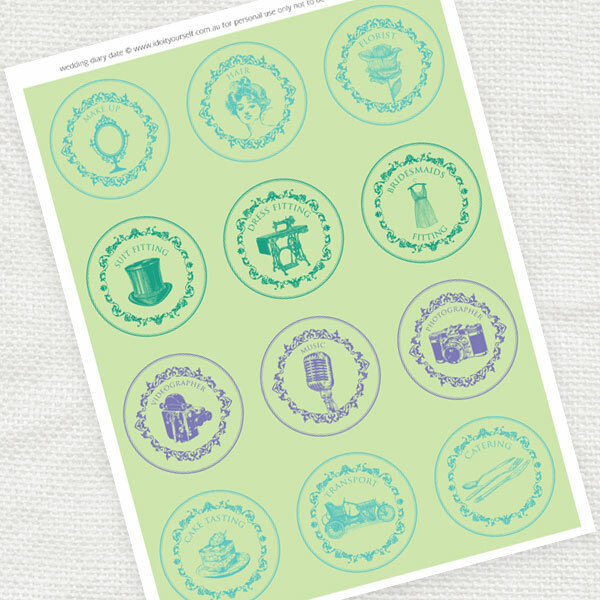 An essential set of printable stickers to help organise and plan your wedding in style. There are plenty of beautiful designs to help you keep track of appointments and deadlines as you plan your big day. Using vintage graphics in fresh and vibrant colours including emerald green. Print them out onto normal or sticker paper, then punch or cut out and stick onto your calendar or diary.